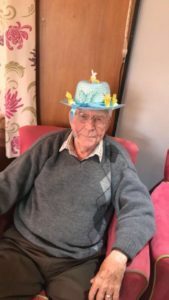 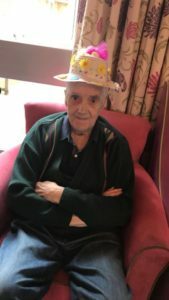 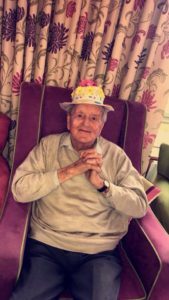 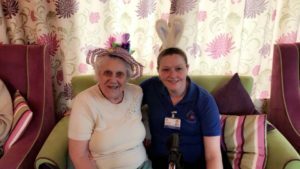 Easter Bonnet Parade at Hewlett Court! 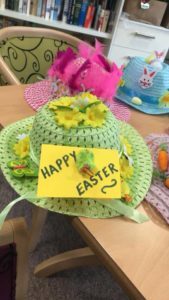 What a great afternoon we had at our Easter Bonnet parade on Easter Sunday! 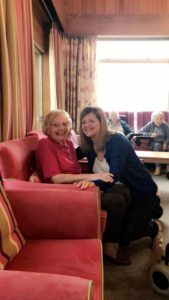 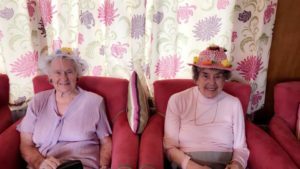 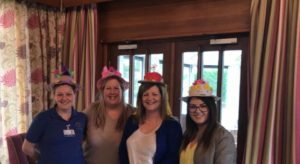 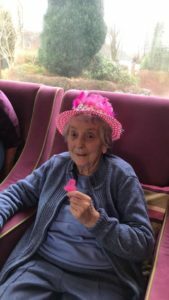 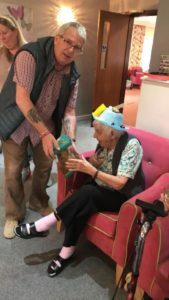 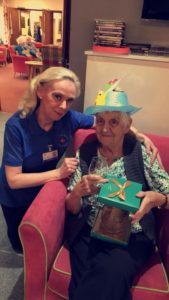 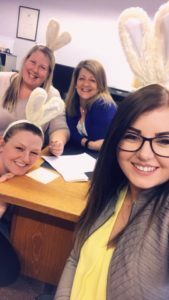 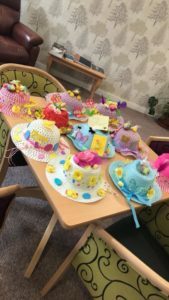 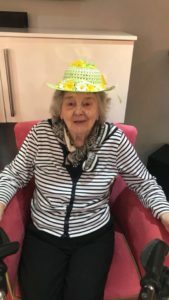 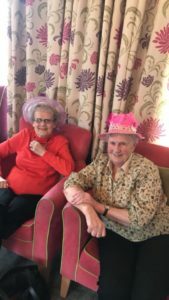 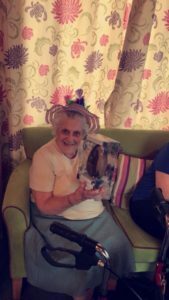 Throughout March, Pauline has been working with the residents on a Monday afternoon to help them make their Easter Bonnets! 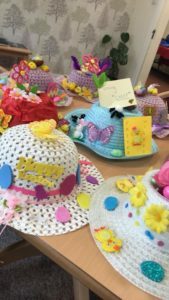 Congratulations to Dorothy Castle who came in first place, a lot of thought and imagination went into her bonnet! 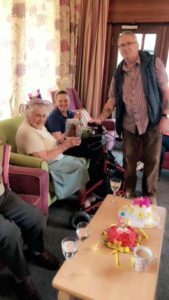 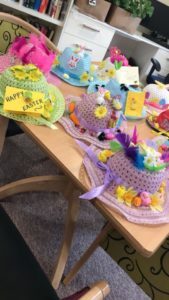 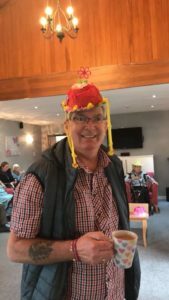 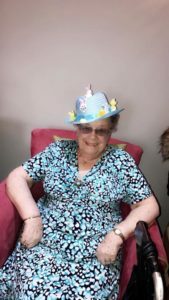 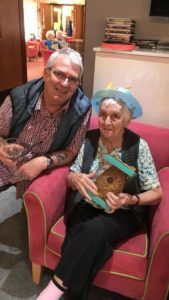 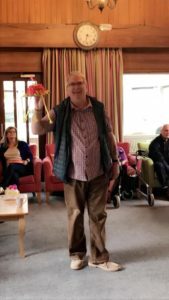 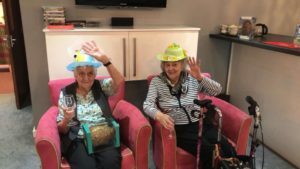 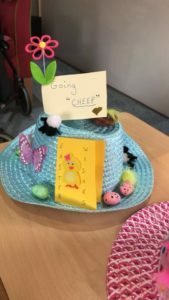 A big well done to Dorothea Crompton who came in second place with an Australian twist to her Easter Bonnet and well done to Margaret Crompton who came in third place!! 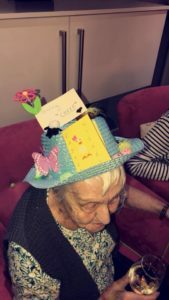 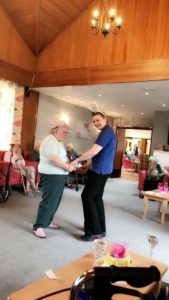 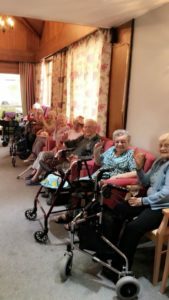 Well done to all of the other residents who also made a bonnet, it was a close call!